One of the most common phrases, useful for greet and wish happiness is: Happy Day, you can use this expression on a birthday, on mother's day, on father's day, on Christmas day, or in any other celebration that you want to surprise some one. Bellow you will find a great selection of images with the phrase Happy Day with different kind of complements as balloons, flowers and animals. Choose the best one, according the celebration, and greet that or those special people that you love. 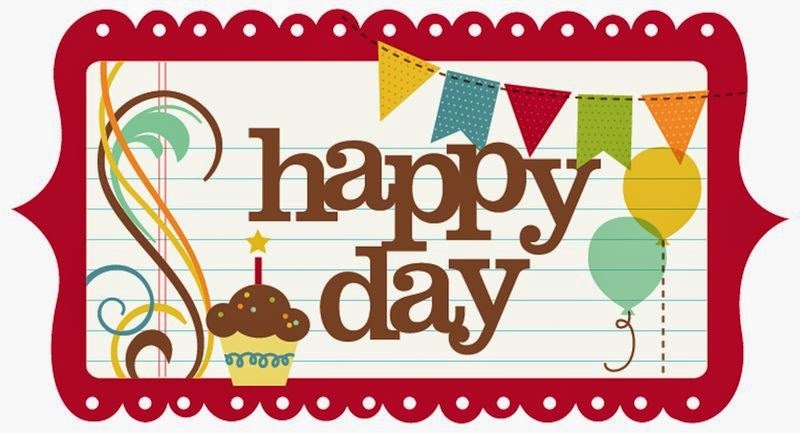 Image with the phrase Happy Day, balloons and a cupcake. Image with the phrase Happy Day and a garden with flowers in shape of hearts. 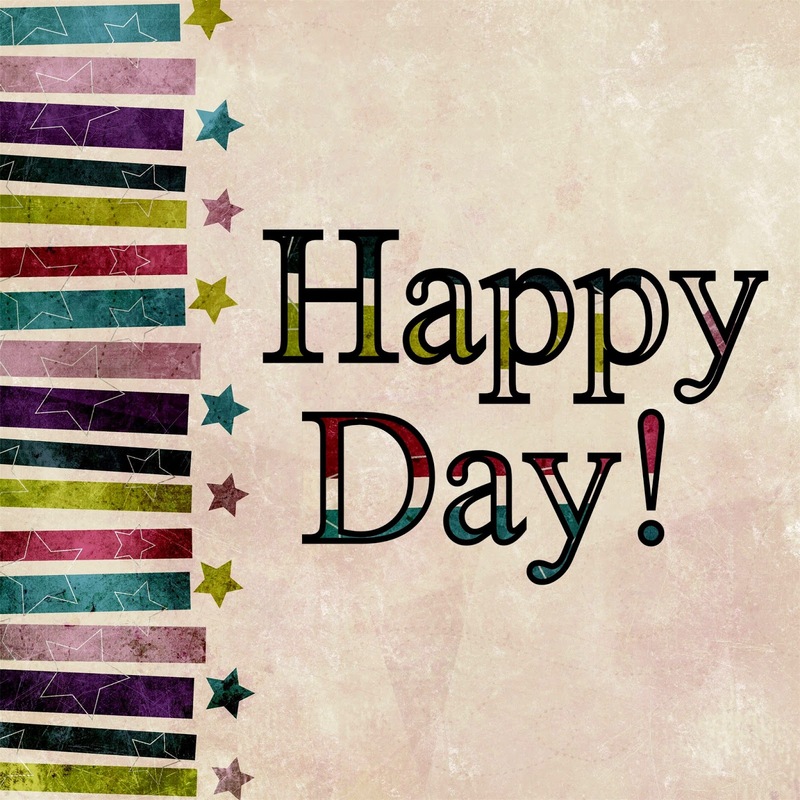 Image with the phrase Happy Day with colorful letters. 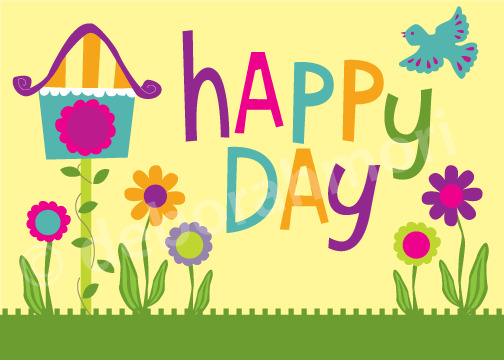 Image with the phrase Happy Day with flowers, a bird and a nice house. 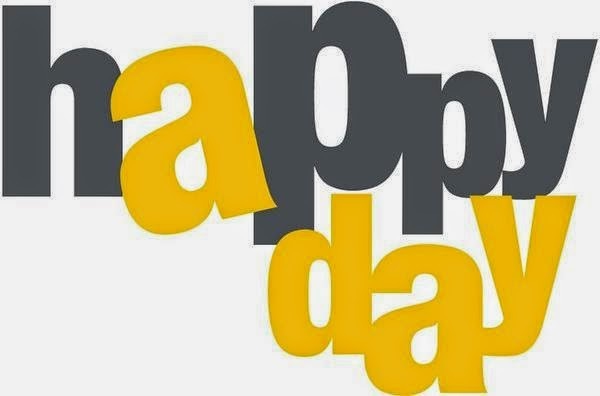 Image with the phrase Happy Day with gray and yellow letters. 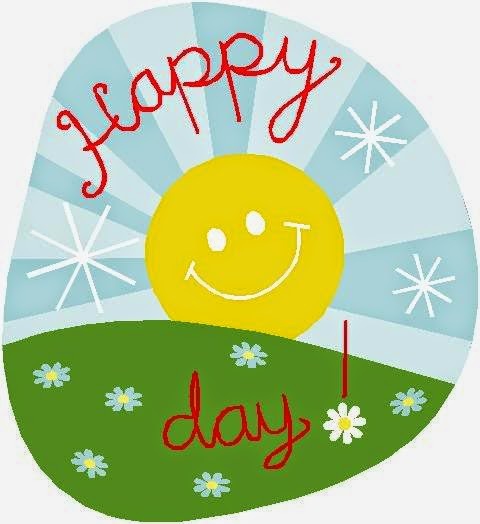 Image with the phrase Happy Day with a sunny day. 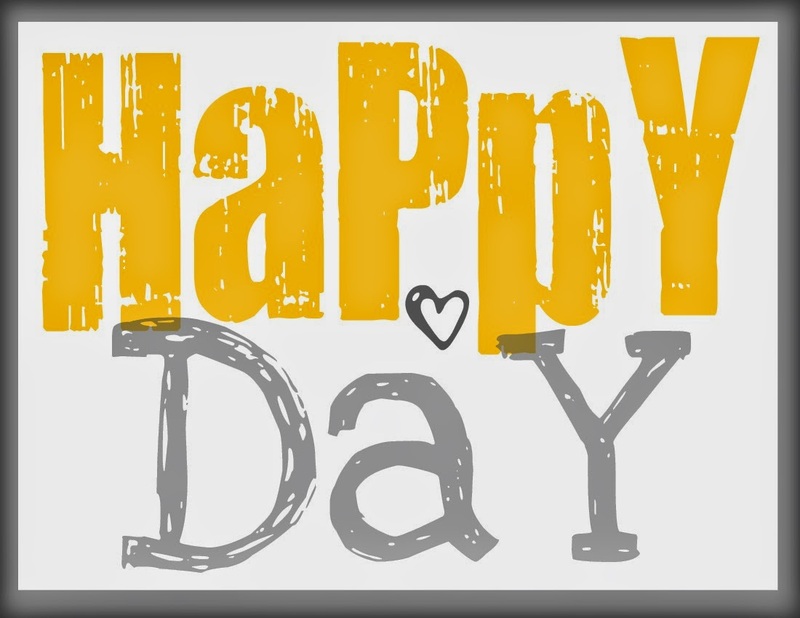 Image with the phrase Happy Day with yellow and gray letters. Image with the phrase Oh Happy Day on a yellow background. 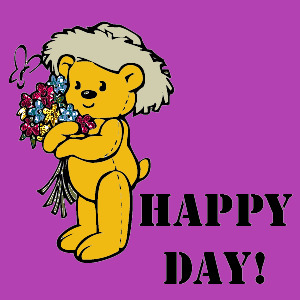 Image with the phrase Happy Day with a bear holding shining flowers. 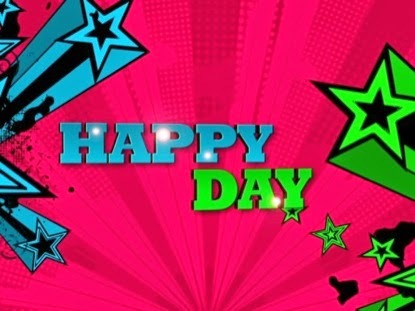 Image with the phrase Happy Day with colorful stars. Image with the phrase Happy Day with turquoise and green stars.